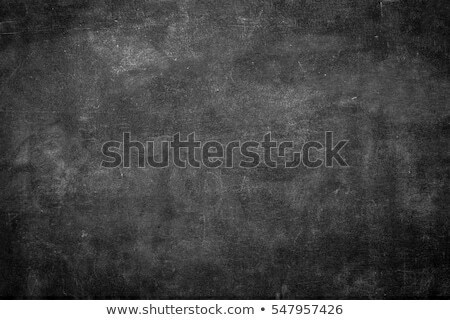 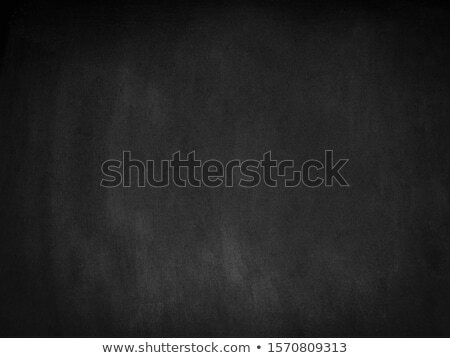 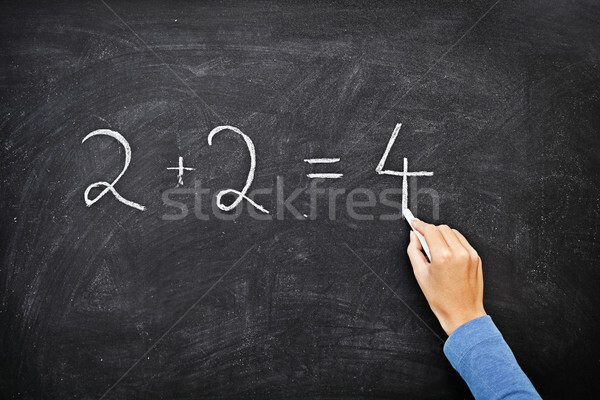 Stock photo: Math chalkboard / blackboard. 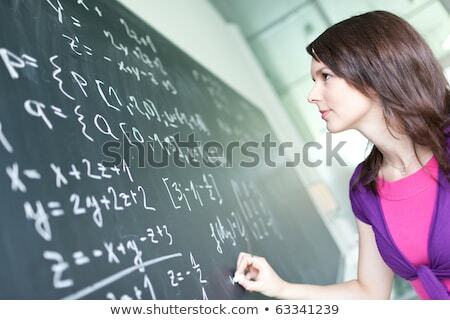 Hand writing simple mathematical equation. 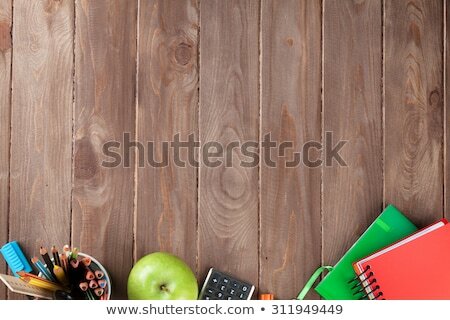 Nice texture.